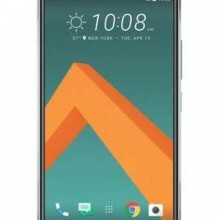 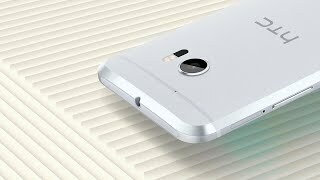 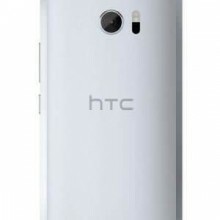 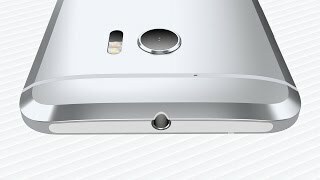 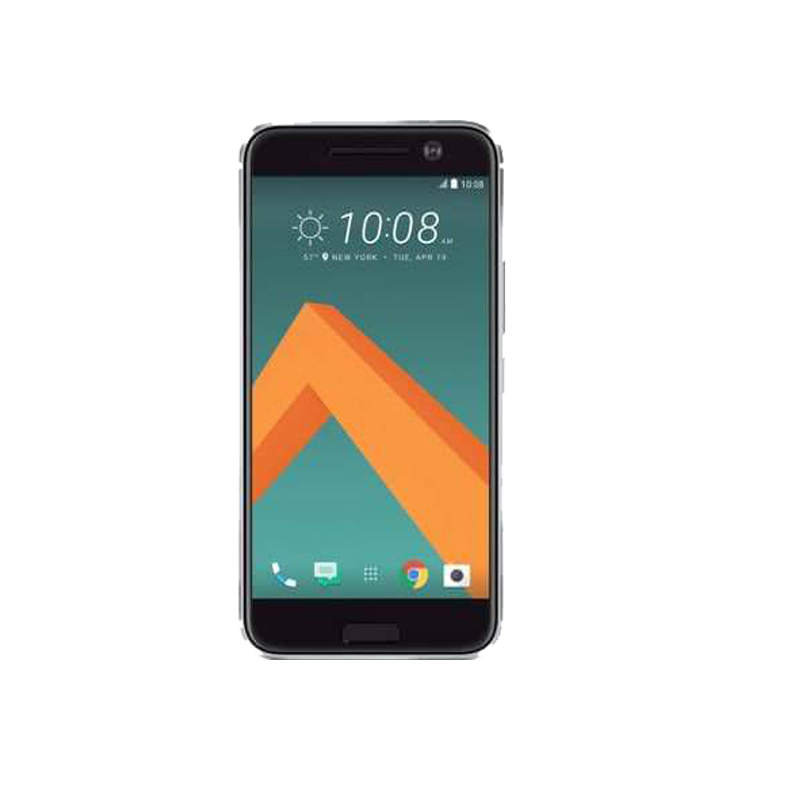 The HTC 10 is an upgrade of its older sibling HTC One M9 and hence it is bound to give much more powerful performance. 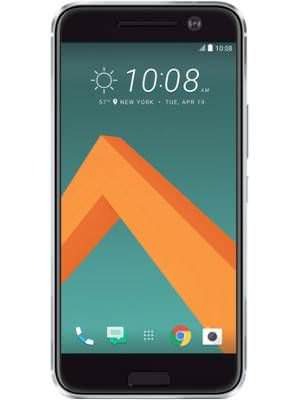 It impresses with its slim and sleek design and fits the bill for heavy users who spend most of the times in gaming and also the camera lovers. 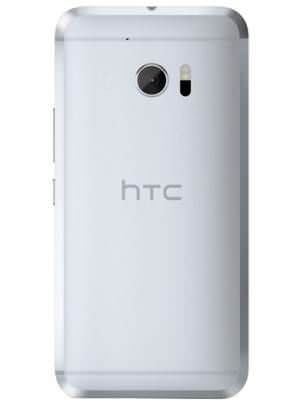 The only weakness lies in its average battery life, keeping this aside, it is a phone worth buying.